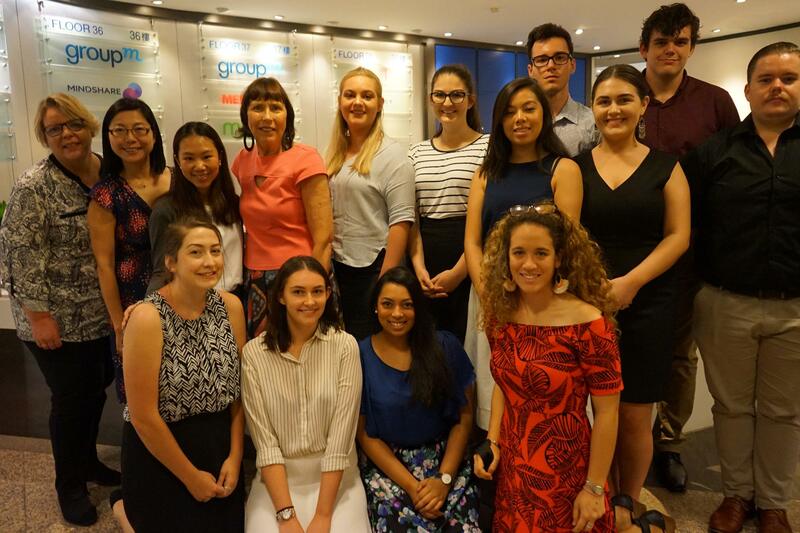 I thought I knew a bit about media agencies, having interned for several weeks at Starcom Brisbane. I had even done a mini-internship with Mediacom in Sydney. But visiting GroupM Hong Kong was an entirely different ADventure.